A crocodile to guard your key! Sterling silver key ring with a tag hand-made of beautifully structured black crocodile leather. 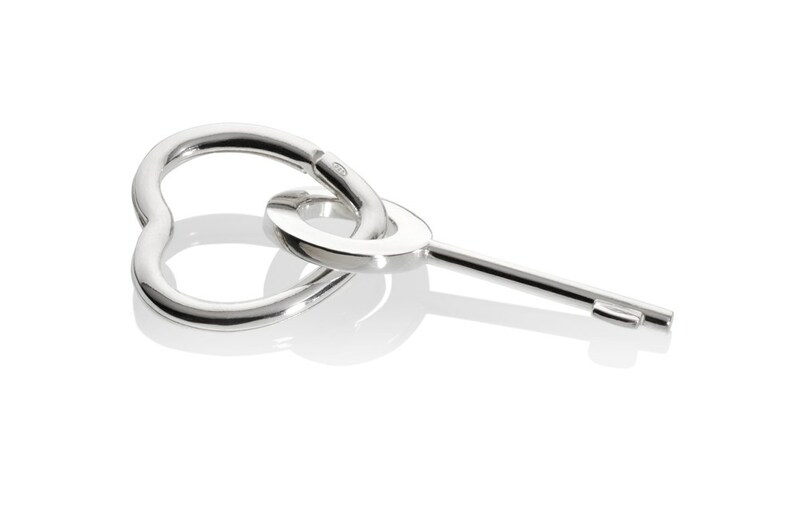 The key ring is made of sterling silver, is hallmarked by the Assay Office London and carries the maker’s mark ‘MMzS’. The crocodile leather is embossed with the ‘MMzS’ brand. Material: 925 Sterling Silver and crocodile leather. The crocodile leather is compliant with the Convention on International Trade in Endangered Species of Wild Fauna and Flora (CITES).